Enjoy operating your favorite locomotives, train sets, and accessories with the 80-Watt CW-80 Transformer. 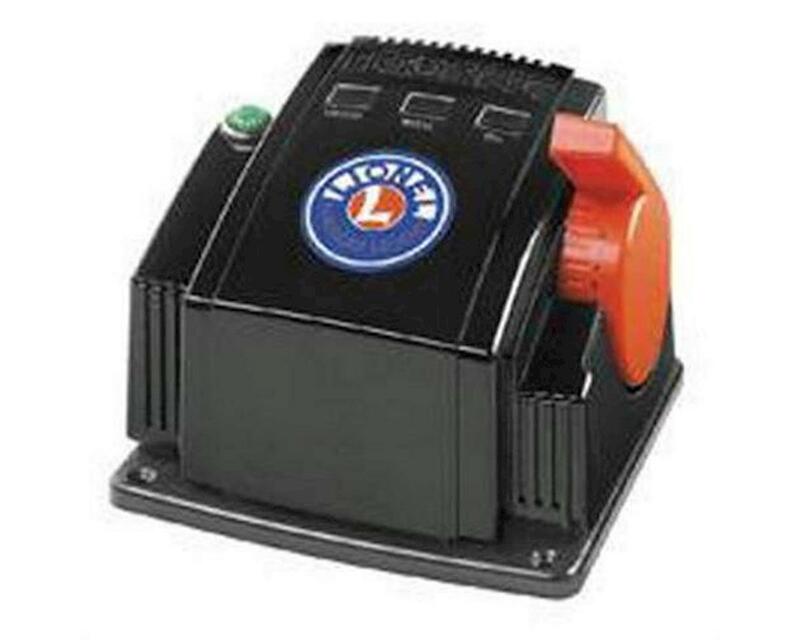 From the handsomely designed controller, reminiscent of the famous Lionel ZW, you control speed and power by raising and lowering the engineer handle. Operate your favorite features with the bell, whistle/horn, and direction buttons. On the rear of the unit, you will find a 0-18 volt variable AC output, as well as a programmable AC output for accessory operation. Simply set the accessory voltage to your desired output, and your accessory operates at that output until you turn the unit off–even when you stop the train! Perfect for train sets and small- to medium-sized layouts, the CW-80 provides the power you need to enjoy all your Lionel favorites.